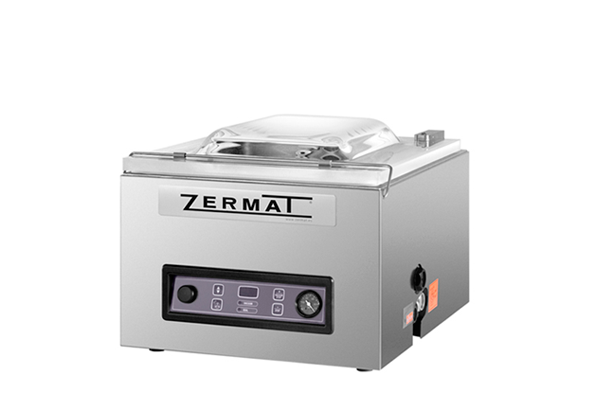 Model Atom, the compact vacuum packing professional ZERMAT. Ideal model for home, bars or kitchens with little space, points of sale, laboratories. Vacuum process programmable by time. Model Mini, the smallest ZERMAT professional vacuum packaging machine. Ideal model for domestic use, in bars or kitchens with little space, outlets, laboratories, etc. 28 cm seal bar and 4m3/h Busch Vacuum pump. The most compact and powerful. Professional vacuum packaging of very small measures. 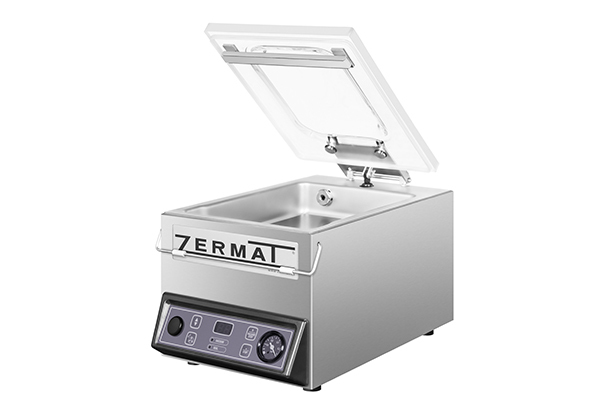 Model with a powerful motor for a fast vacuum packaging of small parts. Control panel with vacuum level adjustable by time. 28cm Seal bar and 8m3/h Busch Vacuum Pump. Good capacity occupying the minimum space. 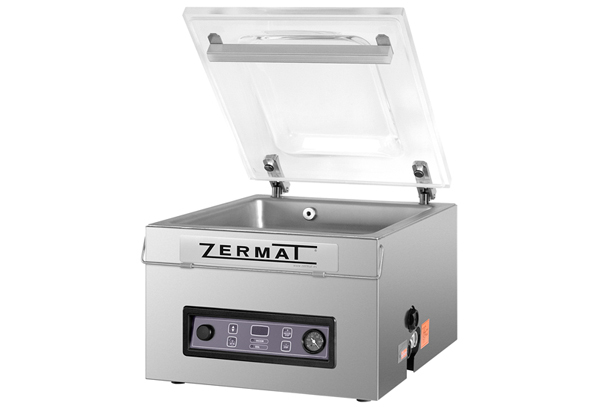 Robust and reliable vacuum packaging machine with a simple control panel. Maintenance program. Vacuum and sealing level programmable by time. Sealing system with double marking of the bag. The most powerful packaging machine of the JAZZVAC economic serie. 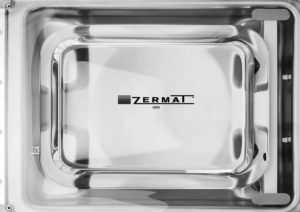 Compact model for the fast vacuum packaging of bags up to 35x37cm. Time-programmable vacuum level. 35cm Seal bar and 16m3/h Busch Vacuum Pump. Large vacuum chamber with a 42cm Seal bar. Medium capacity packaging machine and maximum reliability. Simple and robust. Inner chamber prepared for the packaging of liquids. Vacuum level programmable by time. Maintenance program. 42cm Seal bar and 16m3/h Busch Vacuum Pump. Our Jazzvac 42 but slightly wider. Medium capacity packaging machine and maximum reliability. Inner chamber prepared for the packaging of liquids. Vacuum level programmable by time. Maintenance program. 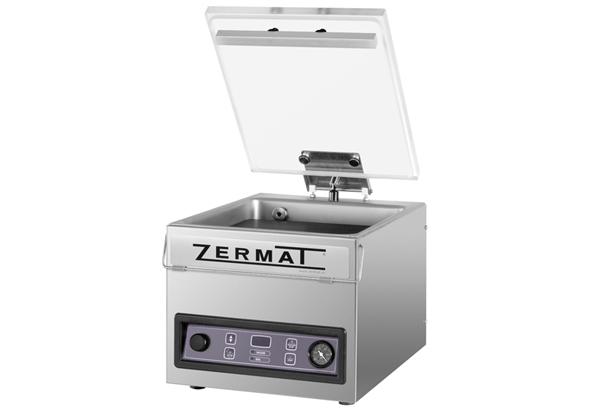 The Small Jazzvac Range of packaging machines have the best designs and are equipped with the latest features.